This is a FREE download, compliments of Monument. Enjoy! 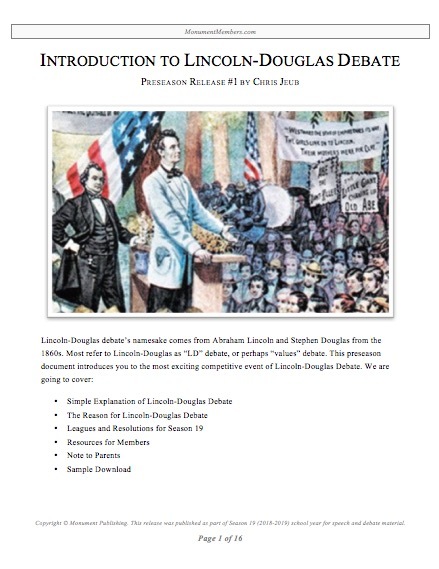 About "Preseason: Introduction to Lincoln-Douglas Debate"
This preseason material was released in July 2018. 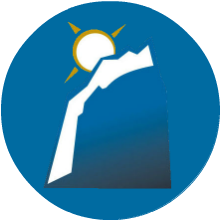 It gives a foundational understanding of this particular event that Monument specializes in. 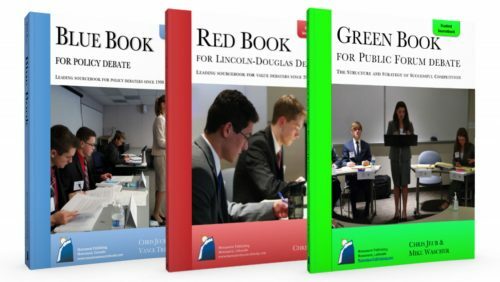 To receive more preseason (and free) material, visit our Preseason and Free Material page.